In these tumultuous times that are happening in not only Ferguson, Missouri, but across the country in the United States with the unnecessary actions against young black men, the only thing that seems to make sense to me happens to be music – good music, might I add. Life is a piece of art that is a constant opinion of the every day person through a rationale of worldwide perspectives. It’s tragic, it’s beautiful, it’s a constant puzzle, but the stories told out of the experiences of others gives way for people to become innovators, leaders, and game-changers for the near and distant future. 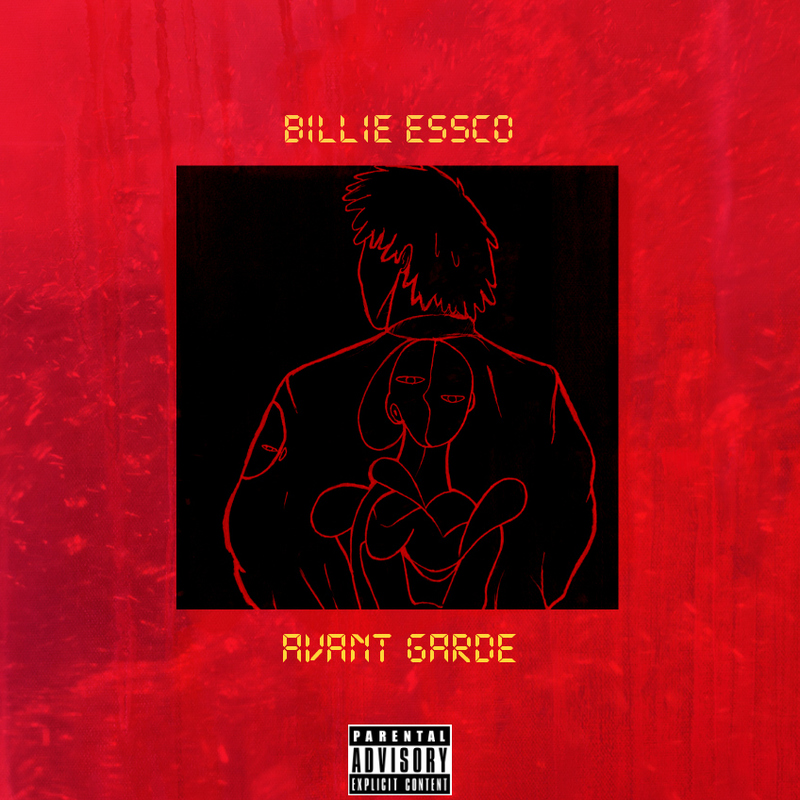 Billie Essco (or Chase Dinero; which ever name you know him by) is a constantly evolving rapper that I’m glad I was able to witness just over 2 years ago in Buffalo. The energy off the jump and the hunger in his rhymes symbolizes the environment of a Buffalo, New York atmosphere. There’s art in every manner, even in gritty working class cities where people tend to not pay any attention to. Billie has been steadily grinding out projects since I first heard The B Word, which was followed by projects like: 1990Twelve, and Bklyn Project$ with OG Sole. There’s consistency with his delivery, but I feel like he’s become better as each project passes along. Avant Garde may be dressed as the growingly popular ‘luxury rap’, but there are still the elements that bring it down to Earth, especially with tracks like $ilk Robes & $atin Jacket (which is hands down my favourite track) where the embodying themes may lead you to believe it’s about flaunting a luxurious lifestyle, but it’s the complete opposite (Radiant Child is another good example). I admire the simplicity of the messages being delivered where it’s not in a largely grand scale fashion, but it’s the embodiment of his persona and he keeps it as real as that. The ones I would leave out in my outward appreciation of it all would have to be NYLA & BAPE WALL$ because they had that ‘what-you-hear-on-the-internet-every-hour’ vibe to them, and it just threw off the overall chemistry that I felt. Regardless of those, it still felt like it was more thought out and executed better than previous tapes, so the progression is definitely evident. It’s good to see, and I hope for it to continue. Check it out, and most importantly, enjoy.